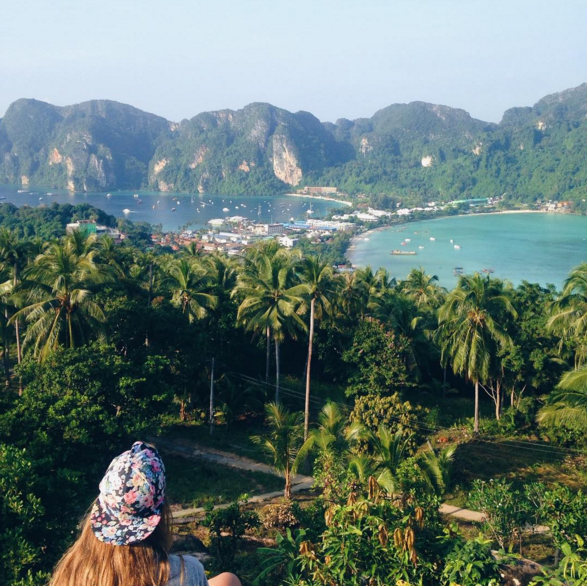 Want to know the best time of year to visit Thailand? Well, it depends what you want to do on your trip! Here's what you need to know. Thailand is beautiful no matter what time of the year you go and you will love it no matter what — seriously. But there are a few things to think about when you're deciding when to visit Thailand; the weather and the crowds. 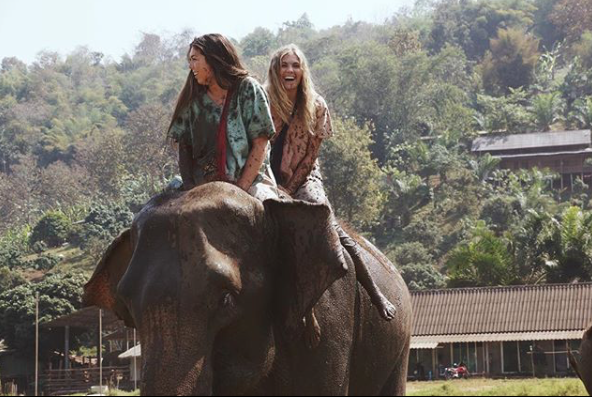 We love visiting but love the experience of living there even more; here's how you can make that happen by volunteering in Thailand with ILP. There are three official seasons in Thailand: Hot, Cool and Wet. Thailand is hot all year round, but depending on the time of year, it's more humid than other months. The hot season is (obviously) the hottest time of the year. You will be looking at temperature hovering around 105°F and you won't be seeing much rain. The air is thick and humid, but you'll have lots of sunny days for days at the beaches in Krabi. The wet season is also known as the monsoon season. You will be experience a lot of rain, which makes for cool hikes when you're headed to a waterfall. The cool season ranges from 90° to 95°F and is not nearly as humid as the other seasons, but as you can see, it's still hot. The high season is basically the cool season (and refers to the crowds ... high season is the most popular time to travel). The best part of the high season is you will have great weather. It almost never rains and it's not as hot and humid as the other times of the year. You are almost guaranteed to have beautiful beach weather, but since the weather is so perfect, it tends to draw the most crowds that time of year and the prices of hotels and activities jump. The low season happens when the weather is hotter and rainy (during the hot and wet season). The downside of going during the low season is the weather. Some days will be beautiful, hot and sunny and other days may be rainy, cloudy and humid. The upside to the low season ... everything is a lot cheaper and you won't be fighting the crowds. The best time of year to visit Thailand really depends on your preferences. If you are fine with crowds, go during the high season and enjoy the sunny rays! 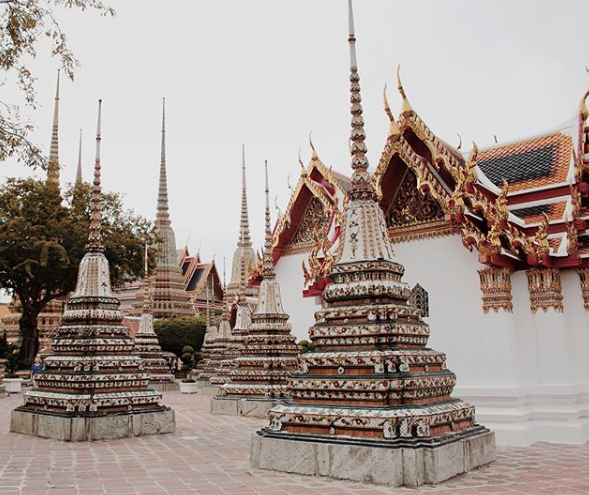 If you don't like crowds and aren't scared of rain, go during the low season and experience the amazing Thai culture and food for a lower price. Do you want to serve abroad in Thailand? Come teach English to a handful of cuties, get free time and weekends to explore the Thai city you call home and get vacation time to explore more of your country or hop over for a vacation in Bali or check out Singapore. Make sure you check out the International Language Programs (ILP) and learn how you can teach English abroad!